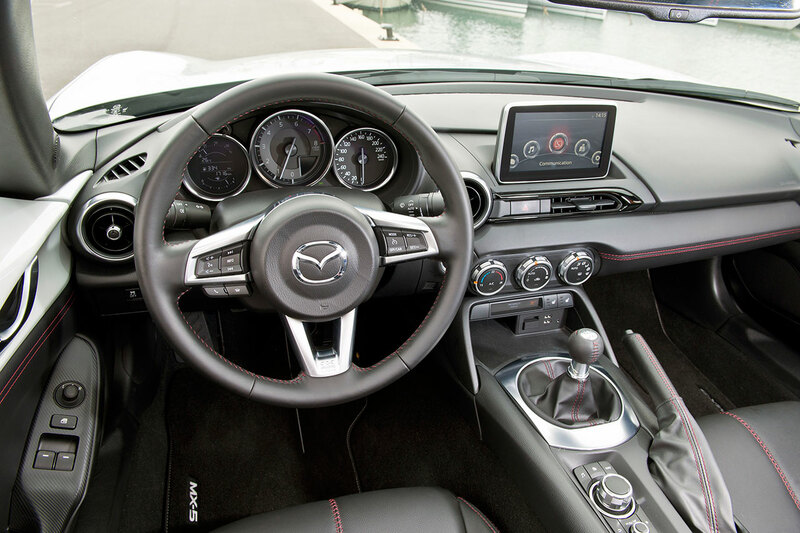 Mazda has spent more than 25 years being obsessed with everything a lightweight sports car can be. 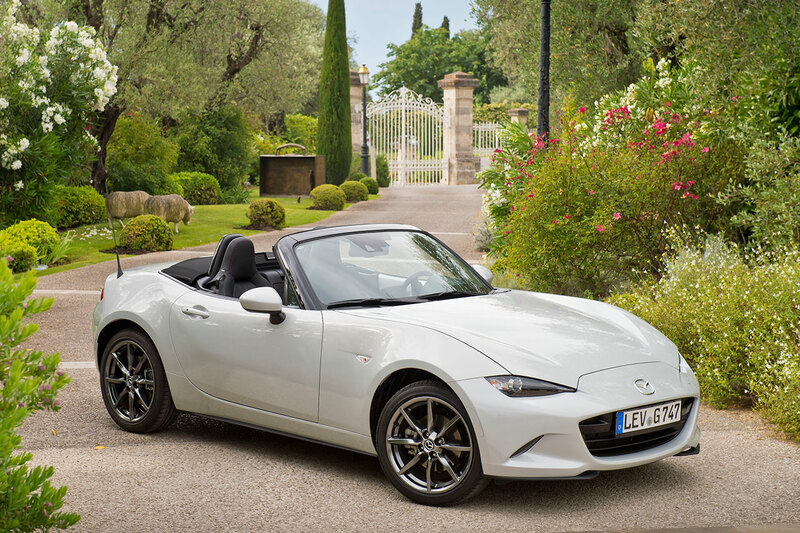 All the Jinba Ittai inspiration gained over three model generations has gone into the all-new Mazda MX-5. Its aggressive looks are, in a word, moving. Even at a standstill, the MX-5’s flowing KODO-inspired lines seem to be in motion. 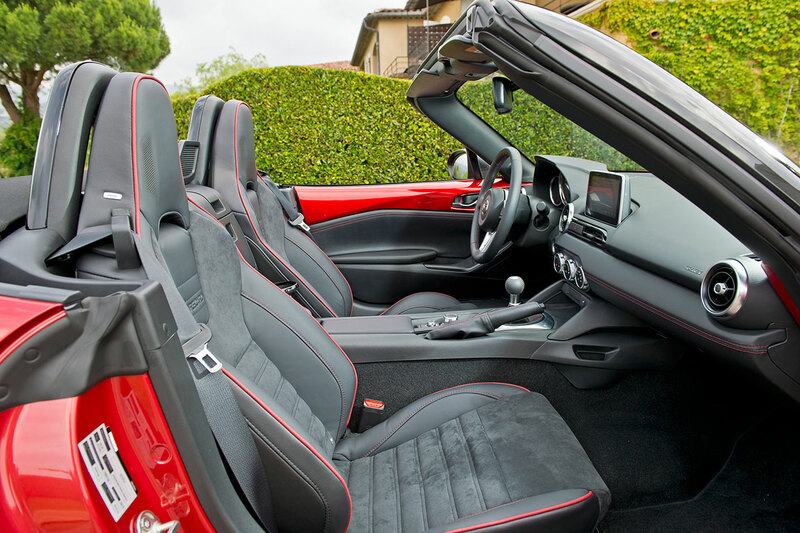 But it still looks best – as do those inside it – in its main element: Namely driving down the open road with the top down. 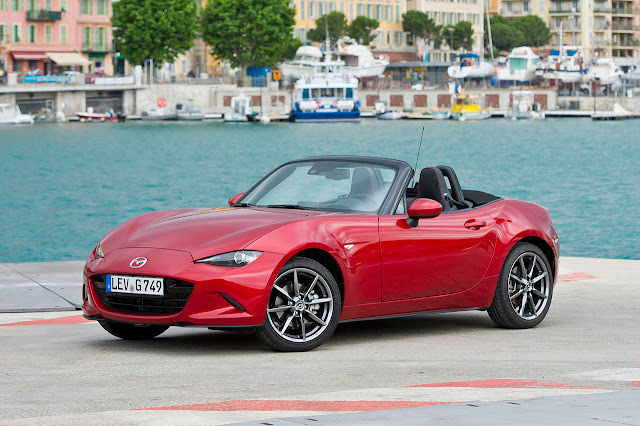 Jinba Ittai, the rider-and-horse-as-one-body doctrine that has defined the relationship between drivers and their MX-5 from the beginning, applies in more ways than one. For example, in the way the interior design and remarkably clever packaging of the fourthgeneration model melt away the boundaries between the cabin and the exterior. More traditional Jinba Ittai trademarks were also edged that much closer to perfection. Like weight distribution, which is now nearer than ever to the centre of gravity of a car that is lower to the ground with shorter overhangs. Starting at under 1,000kg*, the all-new MX-5 weighs some 10% less than the outgoing model and is the lightest since the first generation. And that in spite of the advanced active and passive safety, smartphone connectivity technology, and evolved ergonomics with a human-machine interface that enables the driver to make the most of it all. 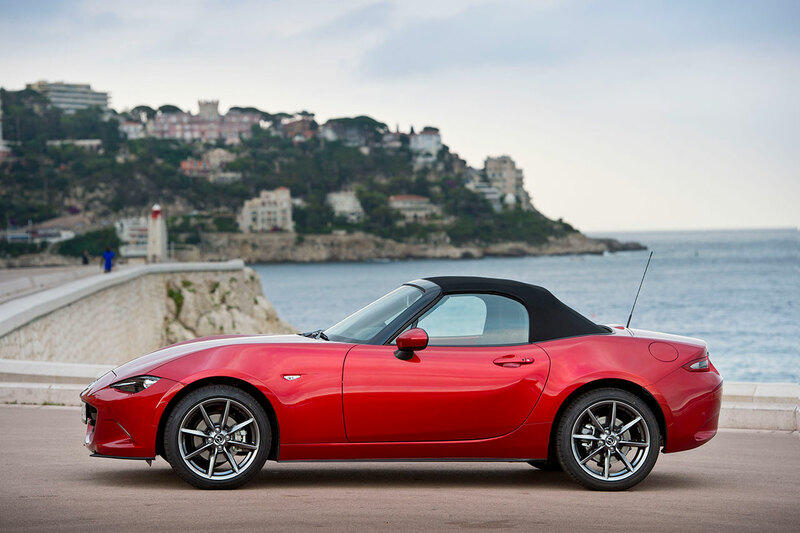 The MX-5 was a source of inspiration for Mazda innovations like SKYACTIV Technology, since implemented across the model line-up. 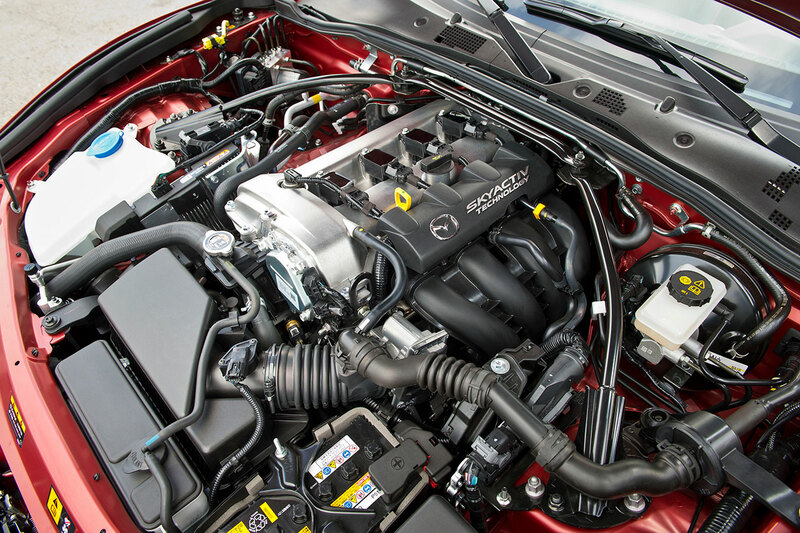 Now SKYACTIV comes home to the latest MX-5 with two specially modified highcompression SKYACTIV-G petrol engines. 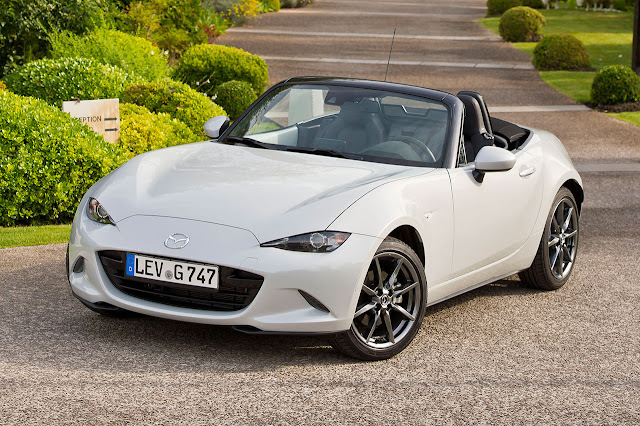 A SKYACTIV-MT manual gearbox that takes the roadster’s smooth, crisp shifting up another notch, a lightweight yet exceptionally strong SKYACTIV-Body, and a SKYACTIVChassis adapted to further enhance the already outstanding agility of Mazda’s icon. 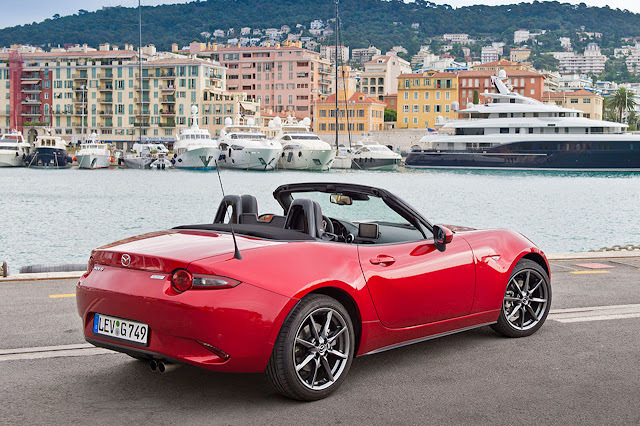 It’s also safer, featuring i-ACTIVSENSE active safety systems and passive protection built into the SKYACTIV-Body and SKYACTIV-Chassis that is simply outstanding for an affordable roadster. Because peace of mind is also part of the fun. 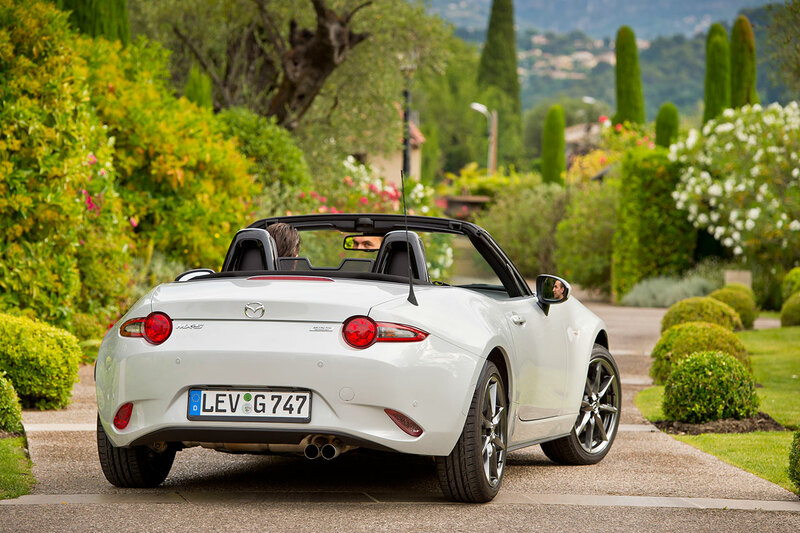 And ultimately, pure driving fun is what the world’s all-time best selling roadster is about. The fourth-generation MX-5 is without doubt the most memorable edition yet.